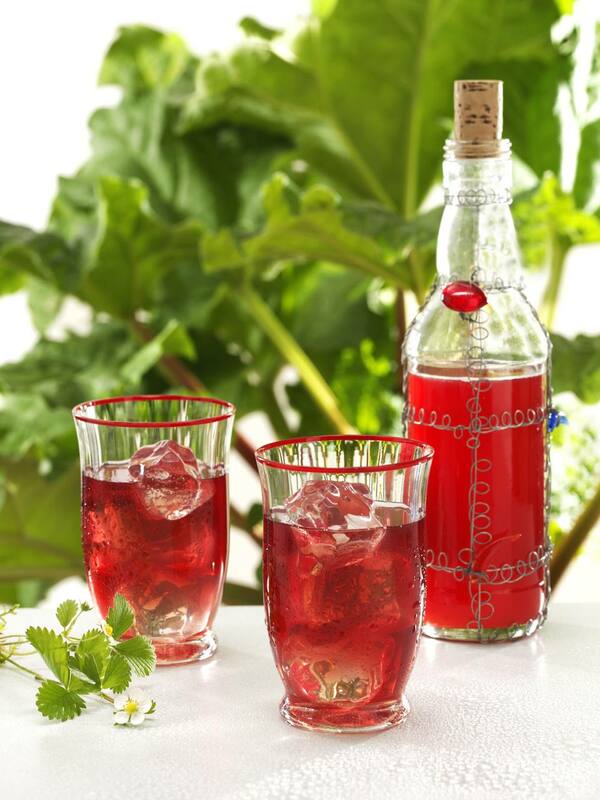 This Polish Strawberry Cordial - Likier Truskawkowy - has quite a kick, so don't be deceived by its sweet and fruity flavor. This makes a great addition to an edible gifts basket, so make sure you start it months in advance. It takes time to age, but the wait is worth it. Combine strawberries and vodka in a large, sterilized glass container. Seal and set in a dark, cool place for 1 week. After 1 week, pour through a sieve, reserving strawberries, and transfer strawberry-infused vodka into a clean, sterilized glass container and seal. Add sugar to strawberries, mix well and transfer to a separate clean, sterilized glass container and seal. Place both containers in a dark, cool place for 1 month. After 1 month, thoroughly combine strawberry mixture with vodka, strain and pour into a clean, sterilized glass container. Seal and allow to age in a cool, dark place for several months. Strawberries may be discarded or served over ice cream or pound cake the same day.